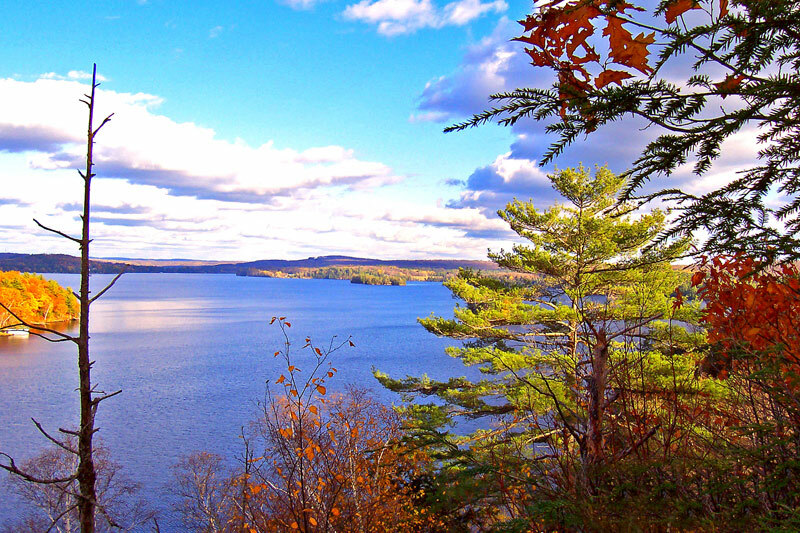 Explore the prestigious Lake of Bays. As we go through the Lake we will stop in Dwight, Dorset and Baysville as a tour around the many bays and islands. 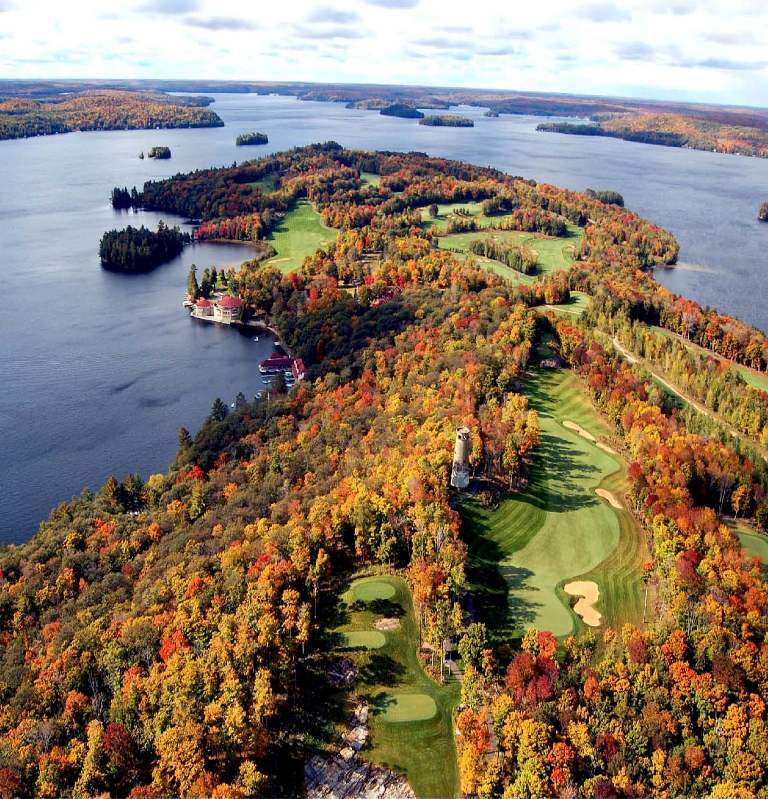 One of the Islands includes the beautiful Bigwin Golf Course, ranked in the top 15 courses in Canada. 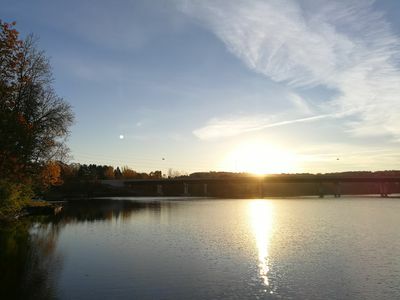 Explore Huntsville and the beautiful lakes it located on. 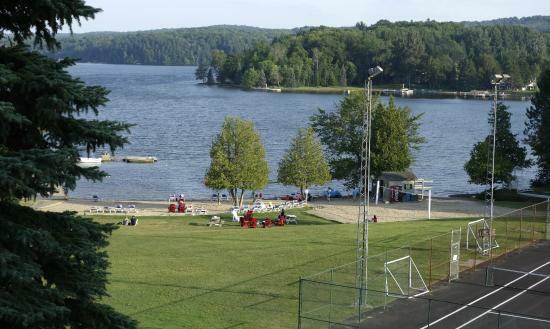 Our scenic tour will take you Hidden Valley on Pen Lake through the canals and rivers all the way to Lake Vernon. 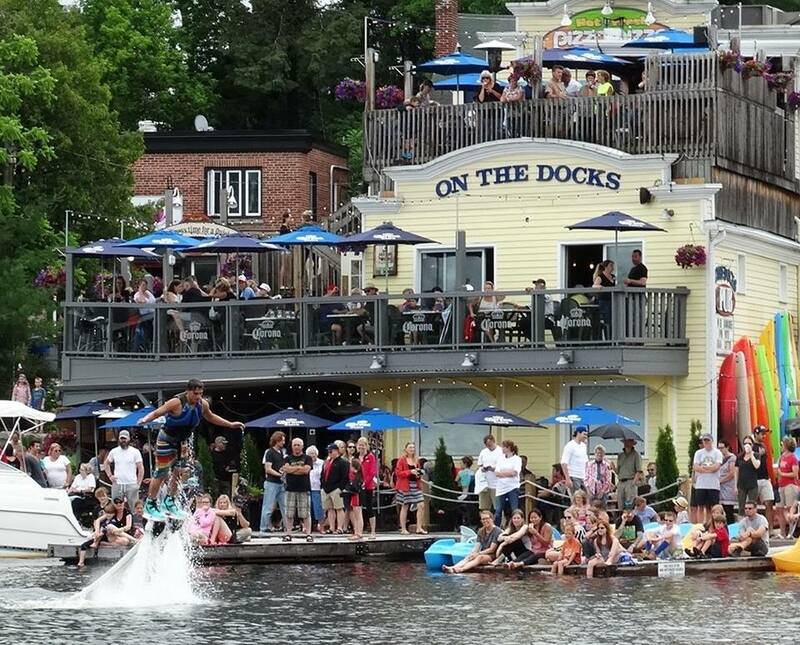 The route will take us up the Muskoka River and through the iconic downtown huntsville.